What are zines? Zines can be traced back to science fiction publications of the 1920s. The rise of the underground press in the revolutionary years of the sixties aided the revival of this culture. Derived from the word ‘fanzine’, they are self-published works reproduced via a photocopier and are associated with protests and movements. 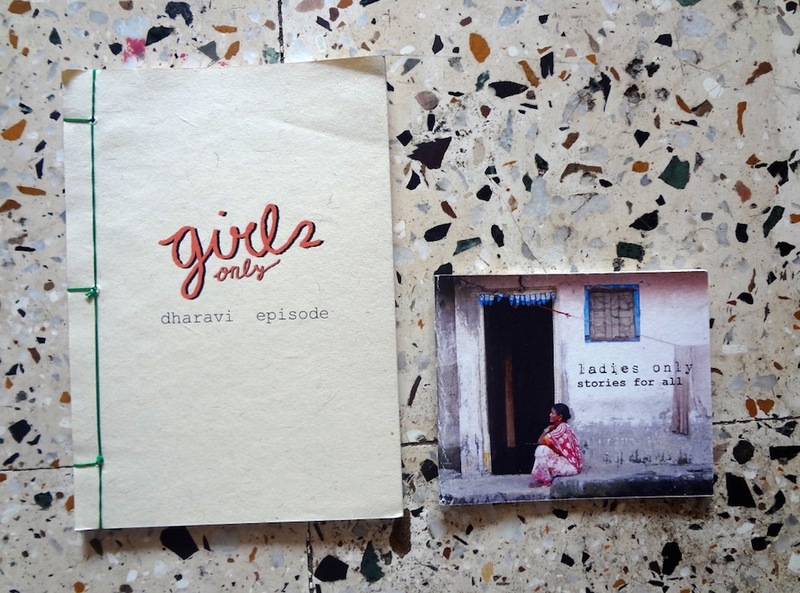 Bombay Underground, an organisation that began in 1999, stands for creative social change. 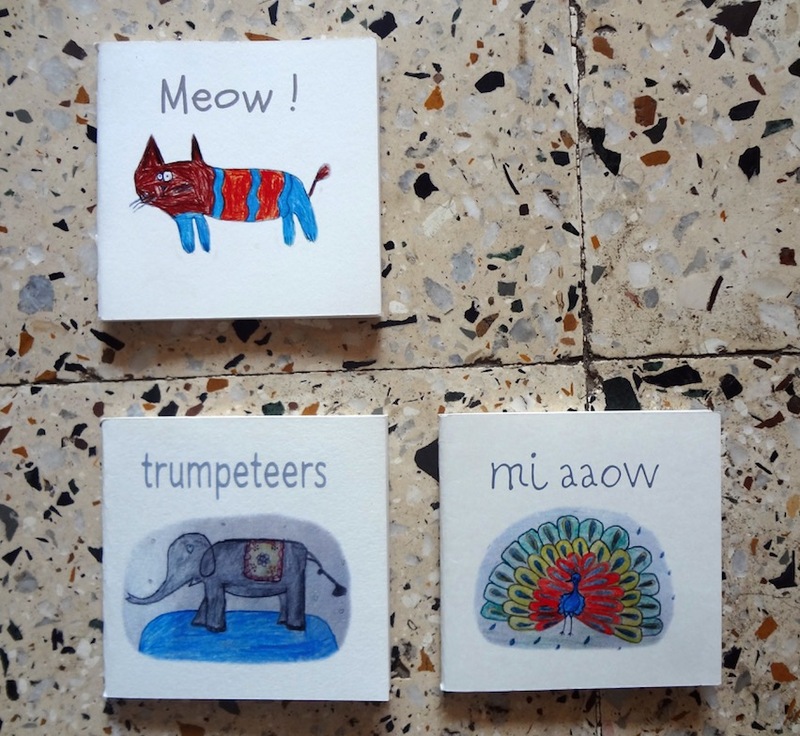 Aqui Thami and Himanshu S have been providing a platform for brilliant zines (including their own) and also launched Mumbai’s first zine fest early this year. Their latest is an exhibition titled ‘You deserve to D.I.Y’ in association with the Colaba’s Chatterjee and Lal. The duo takes us through the process of zine curation and the motive behind this meaningful activism. 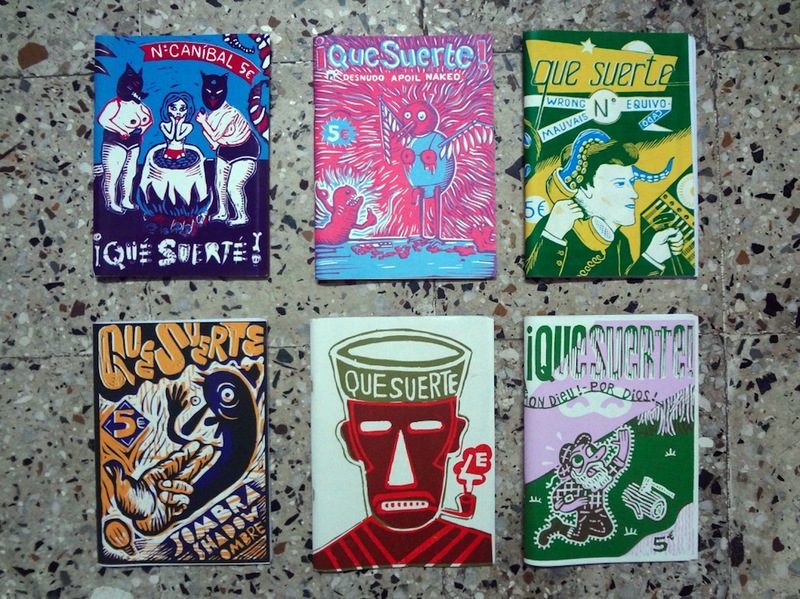 Aqui: Zines have ideas and images that are outside of the mainstream, they are exciting, real and have zero pretences. The beauty of it is that they are easily accessible and unbelievably forward thinking. It’s amazing how the things in the alternative scene are way ahead of the mainstream. We wanted to share this with Bombay. For years we have been making zines and hustling them all around, from outside gallery spaces to universities. We felt it was time to share these lovely zines we have been collecting from zinesters, distros, and movements. The motive is to make the alternative printed matter available for anyone who’d want to engage with it. We are also working toward establishing a zine library. Aqui: For ‘You deserve to D.I.Y’ we decided to have a mix of the old-time self-published booklets from various movements, feminist zines from different parts of the world, and a couple of fanzines. Himanshu: There was a need to put stuff made by different people. We wanted to connect all our friends from all-over the world who also make zines. As far as the participating zine-makers are concerned, the response has been great, especially from overseas. We also received a lot of warmth and mutual respect for our work by fellow zine-makers. 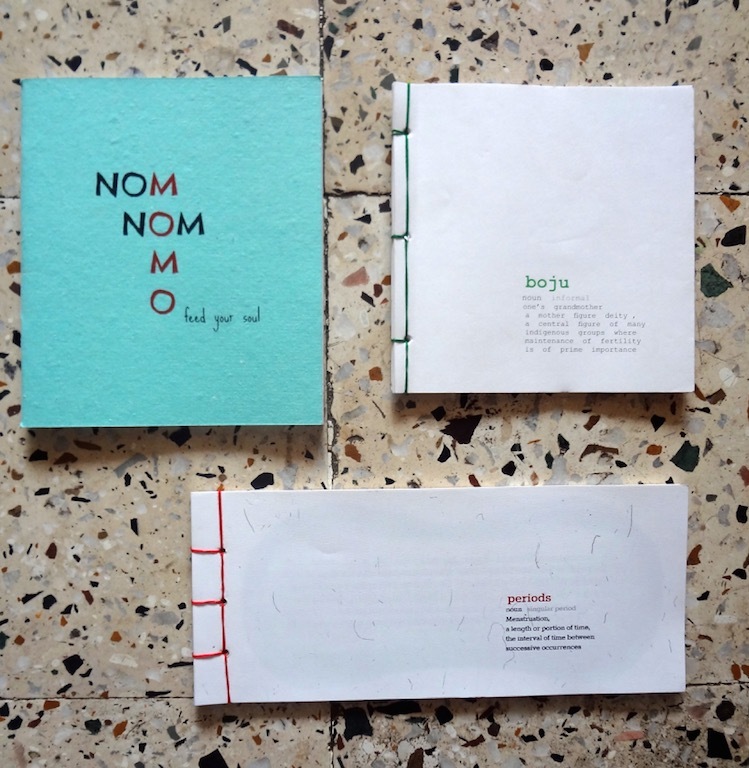 We are still receiving more zines and they will be added to the subsequent showings. 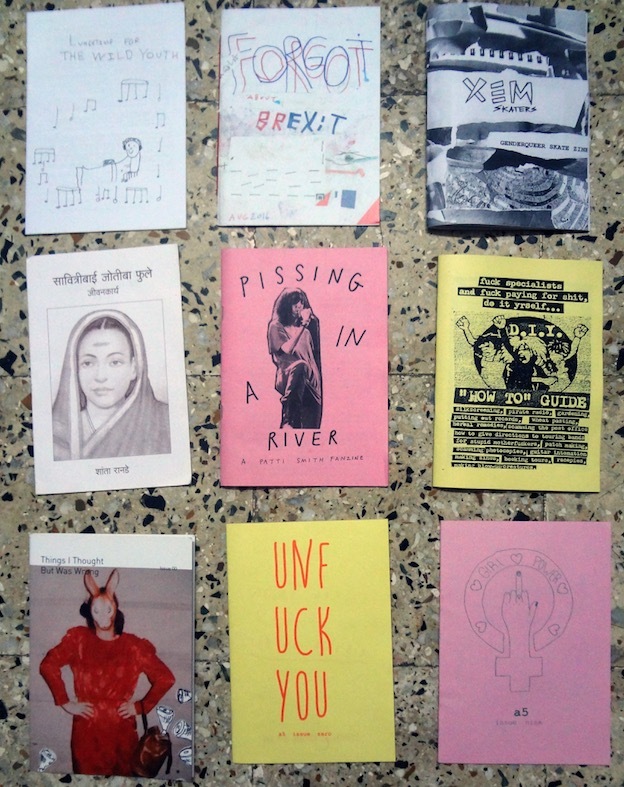 Himanshu: Some interesting zines include Aqui’s ‘periods’ — first-hand narrations of experiences of periods by many women, Sameer Kulavoor’s ‘xerox wallah’, some genderqueer skate zines, a bunch of mini-zines made by the kids from Dharavi Art Room, fanzines about Patti Smith, Che Guevara, Savitri Bai Phule and Bhagat Singh. 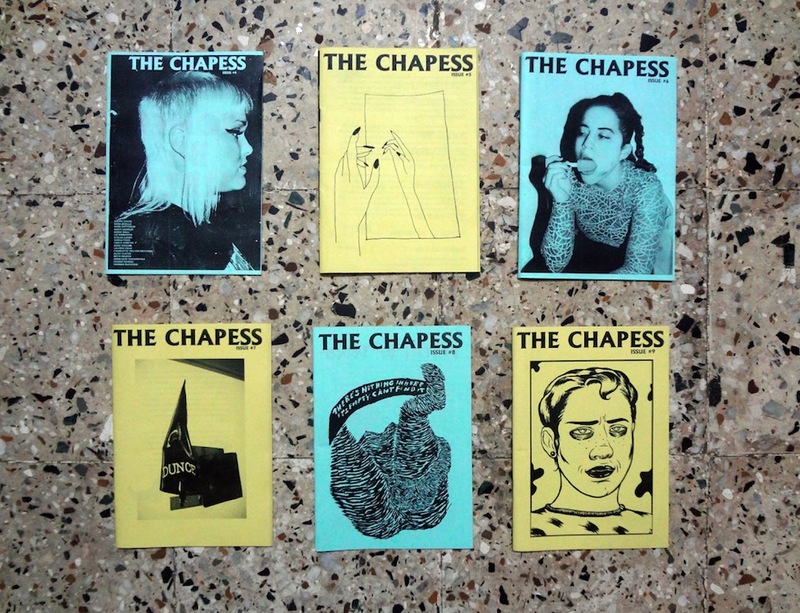 There is also ‘the chapess’ — a quarterly zine from the UK featuring all-women writers and artists, and all 20 issues of Bombay Underground’s ‘a5’. Aqui: Himanshu’s ‘adventures of a reluctant superhero’ is a really nice zine. It has beautiful water colour works and the writing is super poetic.I also really like ‘scum manifesto’ written by Valerie Solanas. Himanshu: Bombay Underground was formed as a need to actively and constructively solve problems. We make zines, indulge in interventions in the city, work with communities undergoing forceful change…. It has been more than fifteen years now and we are still consistently doing it. Aqui: The motive is keeping the underground alive!